Children ages 3 to 10 are invited to join us for this week’s Storytime session. 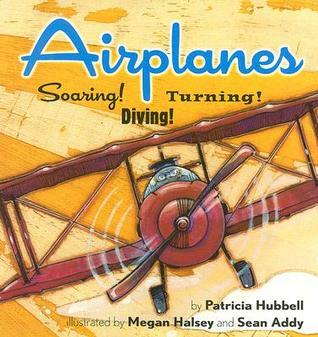 Learn about airplanes with Patricia Hubbell’s story about a pilot’s journey. They will also explore gravity by creating their own parachutes, which they will drop from the second floor of the library. All Storytime activities are free. Participants must register ahead of time to reserve their spot by clicking on the link below!